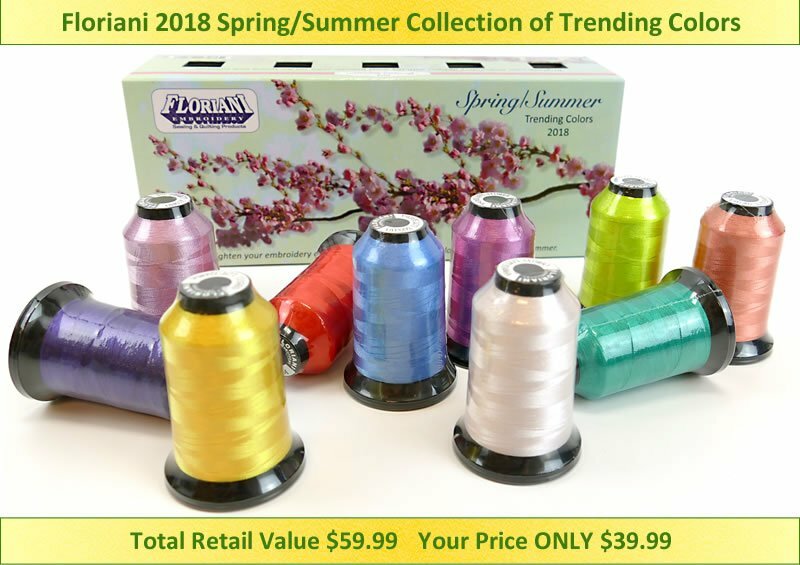 Selected by the most influential Fashion Designers in the industry, this Trending Colors Thread Set is a vibrant mixture of vitality, relaxation and the Great Outdoors! This package contains your essential color guide to the season with an assortment to fully capture the promises, hopes and transformations that we long for each spring and summer. This Limited Edition Thread Set is only available while supplies last, so don’t let the spring and summer pass you by!